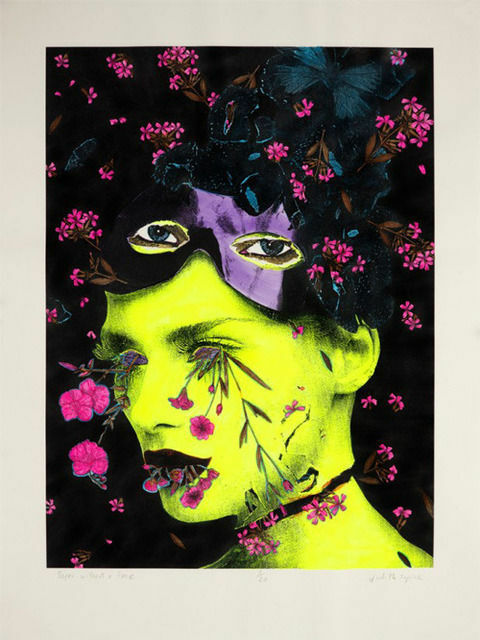 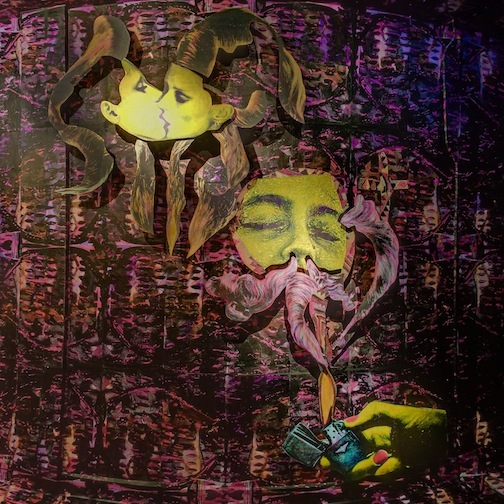 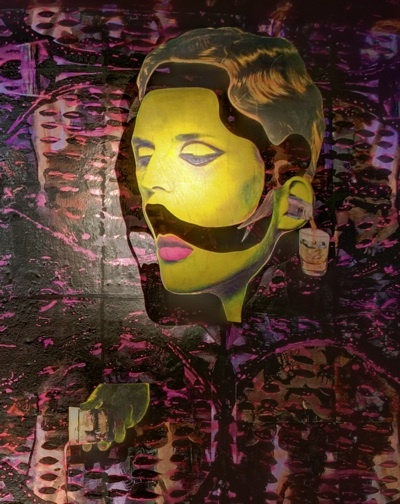 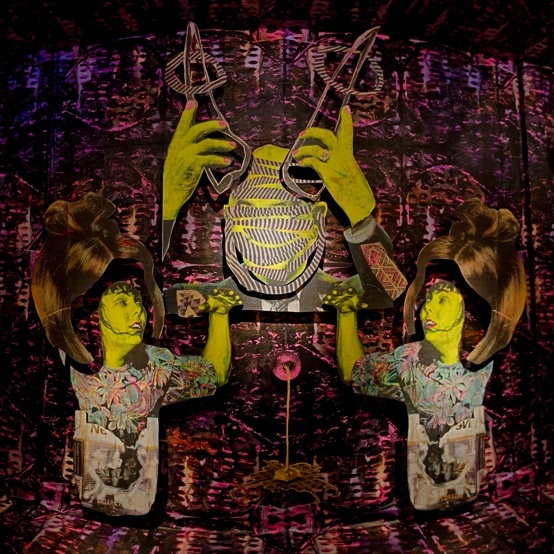 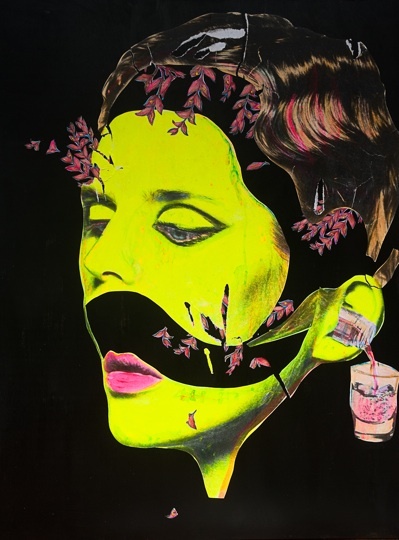 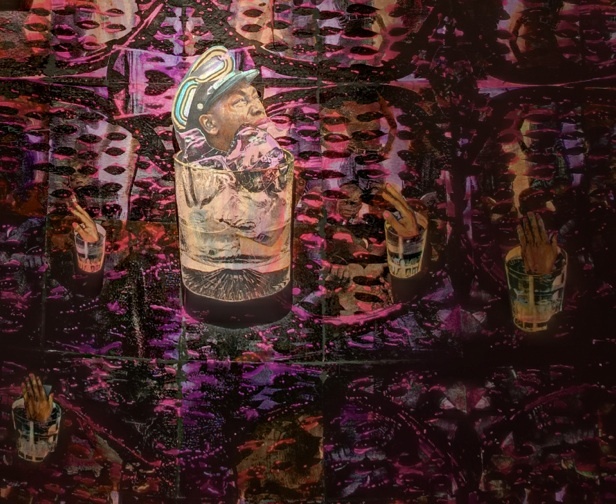 Walking in the streets of Brooklyn I have many times stumbled onto the work of Judith Supine. 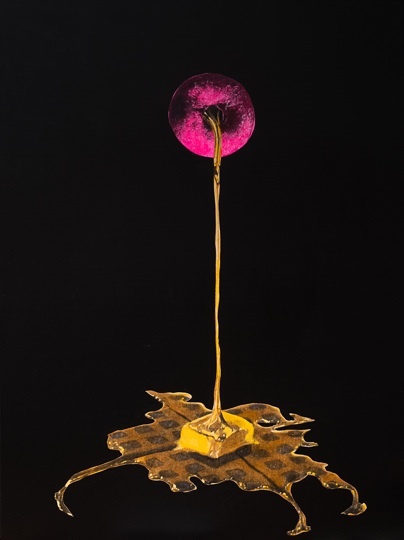 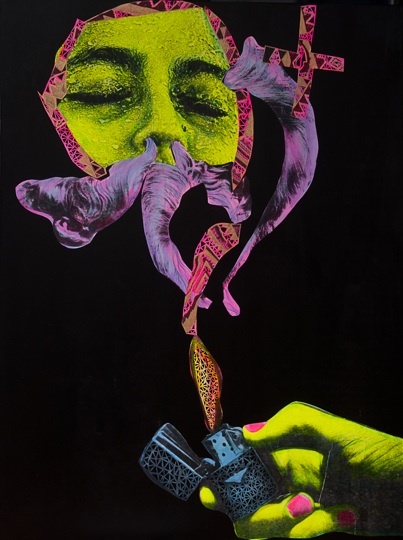 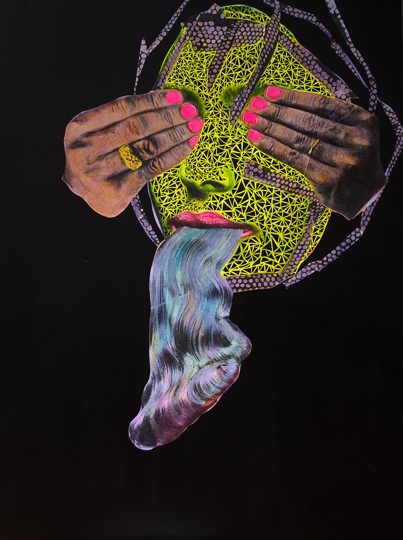 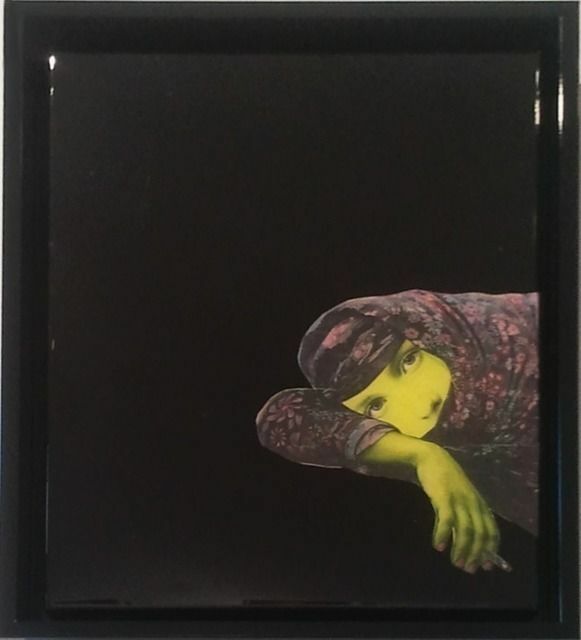 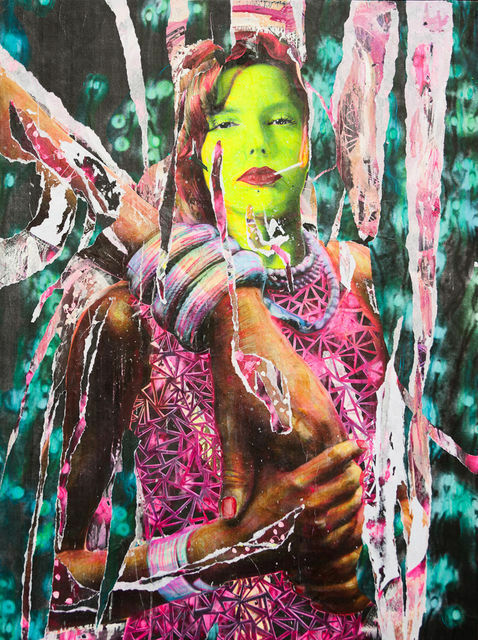 Represented by Jonathan Levine Gallery, Supine’s work is colorful, trippy and beautiful. 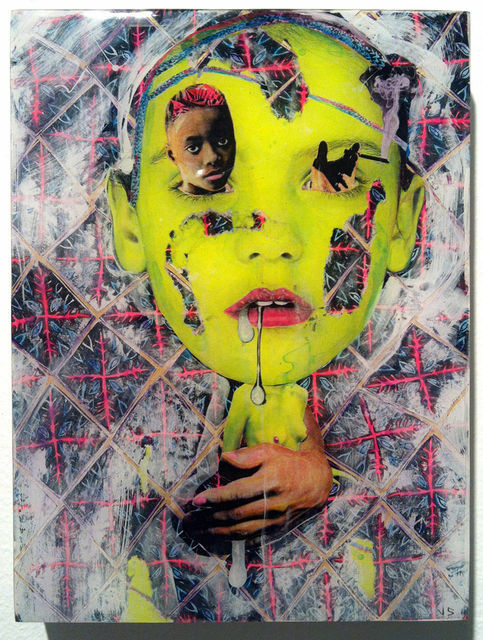 The human bodies in his paintings many of whom are women, are deconstructed into other-worldly figures with cut out eyes, huge proportions and discolored skin.